Proposed Aims and Scope, giving an overview of the Special Issue's intended focus and a list of the topics to be covered. A list of the Guest Editors including their names, emails, affiliations, and a short biography (one paragraph) of each of the Guest Editors. If the guest editors belong to the editorial board, please skip this process. A proposed time-line and schedule which includes. 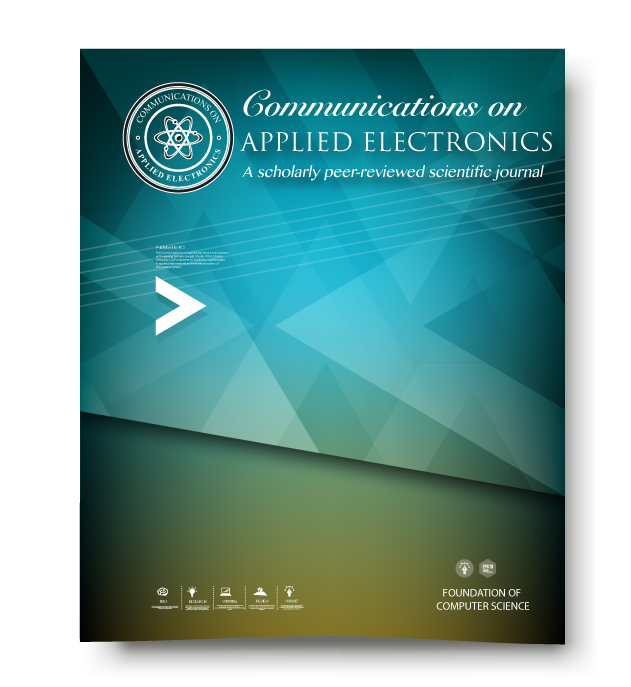 The editors of CAE require copies of all correspondence between reviewers and Guest Editors at the time that the completed draft of the special issue is submitted to CAE. Guest Editors should keep the CAE Editorial Office informed by e-mail of progress in preparing the special issue and in particular alert them in advance if agreed deadlines are likely to slip. Once the final selection of papers has been made and final CRC (Camera-Ready Copy) versions (as per CAE format guidelines) of all the accepted papers are received, the Guest Editors should submit the papers to the CAE Editorial Office. The CAE Editorial Office will then check the quality of the issue with the help of CAE Quality Audit teams before forwarding it for publication. The Editorial Office reserve the right to request a third review of papers and, if necessary, request modifications to an issue before approving it for publication. However, the procedures set out above are designed to minimize the need for such measures.